SAN JOSE, Calif., March 29, 2017 – According to Advanced Energy Economy, 71 of Fortune 100 companies set renewable energy or sustainability targets at the end of 2016. And with seven of the top 10 U.S. companies as customers, SunPower (NASDAQ:SPWR) knows firsthand the growing market need for an experienced, trusted solar advisor to help corporations efficiently and cost-effectively meet such goals. 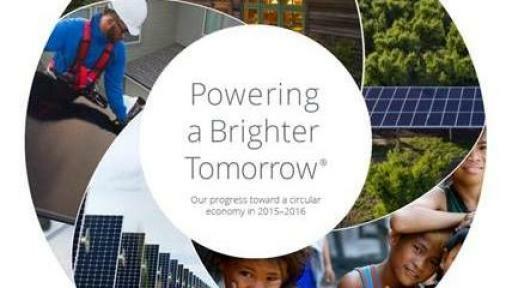 Released today, SunPower’s 2015-2016 Sustainability Highlights Report provides an overview of the company's own notable sustainability achievements, as well as its progress affecting sustainability-driven business practices in the solar industry and in corporations around the world. In August 2016, SunPower celebrated its first ever “triple-certified” factory in Mexicali having secured three of the industry’s most stringent and prestigious certifications: Leadership in Energy and Environmental Design (LEED) Gold® certified by the U.S. Green Building Council, Landfill-Free Verification from NSF Sustainability, and Cradle to Cradle Certified™ Silver designation for its X-Series and E-Series direct current (DC) solar panels from the Cradle to Cradle Products Innovation Institute. All SunPower® X-Series and E-Series DC solar panels manufactured at four facilities across Mexico, France and the Philippines carry the Cradle to Cradle Certified™ Silver designation. Products that receive this recognition from the Cradle to Cradle Products Innovation Institute, are ranked against strict standards in material health, material reuse, renewable energy use, water stewardship, and social fairness. SunPower’s Mexicali facility attained LEED Gold® certification from the U.S. Green Building Council in August 2016 for sustainable practices in materials selection, water efficiency, energy performance, site management and more. The SunPower Mexicali facility is the only manufacturing facility in Mexico to be LEED Gold-certified for Existing Buildings: Operations and Maintenance. 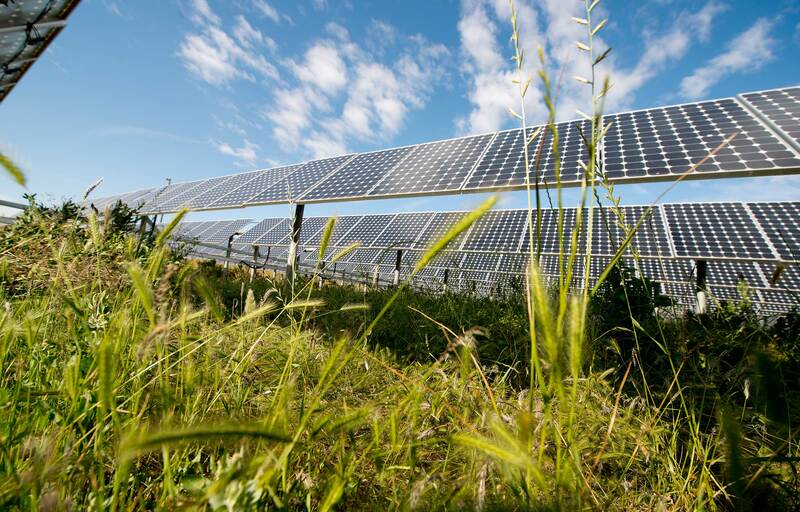 Facilities across Mexico and France earned the solar industry’s first and only Landfill-Free Verification from NSF Sustainability, ensuring each location diverts more than 99 percent of its waste from landfills. Recently obtained the Declare Label for X-Series and E-Series DC solar panels. Issued by the International Living Future Institute (ILFI), the label details a product’s origins, materials and end-of-life options. Empowered local community and education organizations through our SunPower Giving™ program, which includes philanthropic initiatives such as a new product discount program, dollar-for-dollar nonprofit donation matching for employees and Volunteer Time Off (VTO) benefits for U.S. employees. 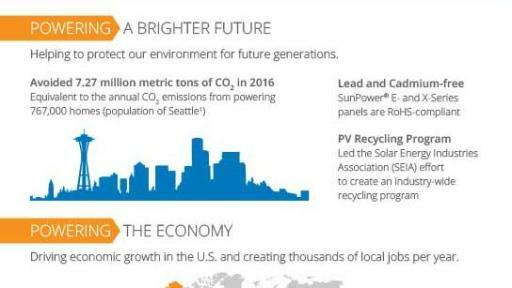 For more on how SunPower is raising the bar for environmental and social sustainability in the solar industry, visit the related infographic here. 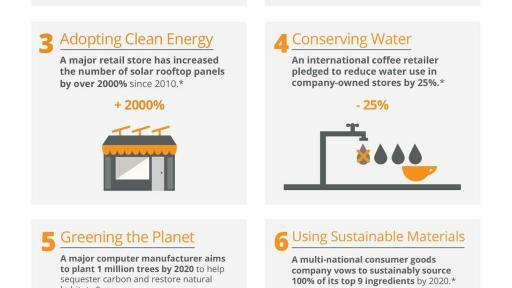 And for an infographic on the top eight things sustainable businesses care about, visit the SunPower Business Feed here. 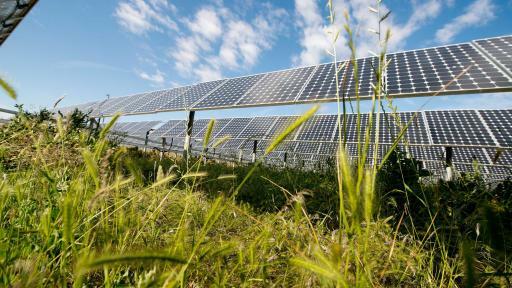 With more than 30 years of proven experience, SunPower is a global leader in solar innovation and sustainability. 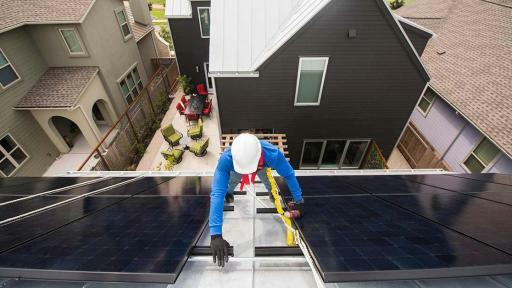 Our unique approach emphasizes the seamless integration of advanced SunPower technologies, delivering The Power of One™ complete solar solutions and lasting customer value. SunPower provides outstanding service and impressive electricity cost savings for residential, commercial and power plant customers. 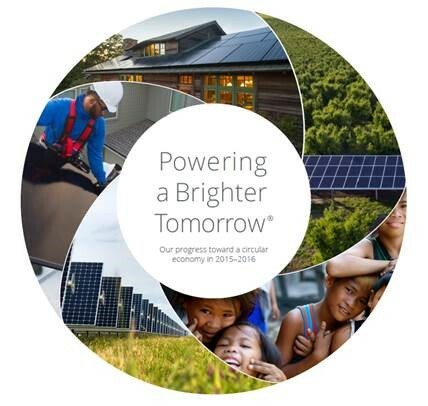 At SunPower, we are passionately committed to changing the way our world is powered. And as we continue shaping the future of Smart Energy, we are guided by our legacy of innovation, optimism, perseverance and integrity. 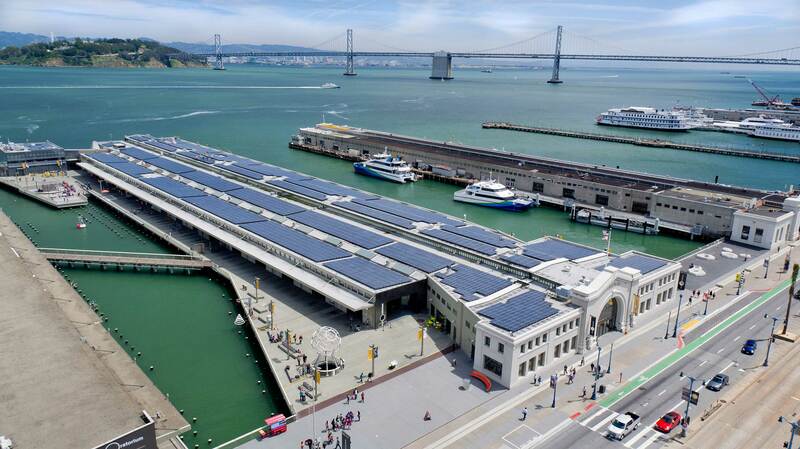 Headquartered in Silicon Valley, SunPower has dedicated, customer-focused employees in Africa, Asia, Australia, Europe, North America and South America. Since 2011, we’ve been majority-owned by Total, the fourth largest publicly-listed energy company in the world. For more information, visit www.sunpower.com. ©2017 SunPower Corporation. All Rights Reserved. SUNPOWER, the SUNPOWER logo, SUNPOWER GIVING and POWERING A BRIGHTER TOMORROW are trademarks or registered trademarks of SunPower Corporation in the U.S. and other countries as well. Cradle to Cradle Certified™ is a certification mark licensed by the Cradle to Cradle Products Innovation Institute. LEED GOLD is a trademark owned by the U.S. Green Building Council. All other logos and trademarks are properties of their respective owners.